Mixing Subwoofer Sizes: Is it really that bad? You may have seen people running multiple subwoofers of different sizes or even two different subs of the same size in a single or multiple enclosures. There’s a few reasons why this is a bad idea. 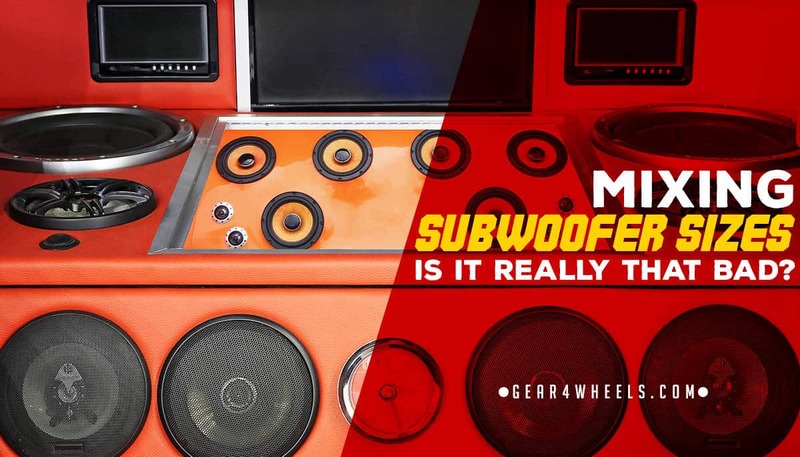 Let’s look at a few topics related to subwoofers (and speakers in general) and learn why mixing and matching subs is a downright terrible idea. Situations where this general rule doesn’t necessarily apply. Anyone who isn’t a total noob will know you’re mildly retarded. Aside from aesthetics though, there are actual scientific reasons why it’s not generally a good idea to use multiple subs of different sizes or models. First off let’s explore a couple of basic facts about speaker output. The sound a speaker produces when it’s making… well, sound, is called a Frequency and it is measured in Hertz. What is frequency? To get technical about it: Frequency is the number of full cycles an AC waveform generates in one second. As mentioned above, the number of cycles is measured in Hertz. The other important part of this relationship that we need to discuss is Wavelength. The wavelength of a frequency is the distance between the start and end of one full cycle or ‘oscillation’. 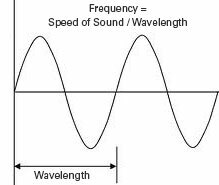 The shorter the wavelength, the higher the frequency and inversely, the longer the wavelength is the lower the frequency. Got it? Good. Or maybe not because this information is not necessarily easy to understand without some frame of reference (and illustrations) but the here idea is to at least give a general idea of the terms used and what they mean. For a more in depth explanation and some handy visual references, please refer here (section 26). On an unrelated note, sound is not the only thing measured in frequencies. Light is too. 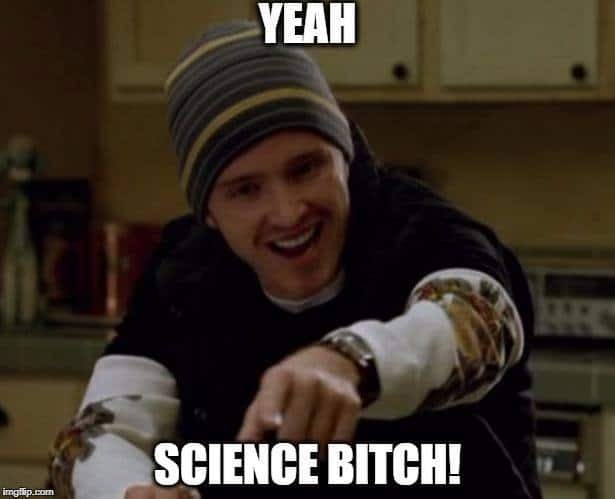 If you were not aware of this fact, it’s called science and you should do some basic learning. 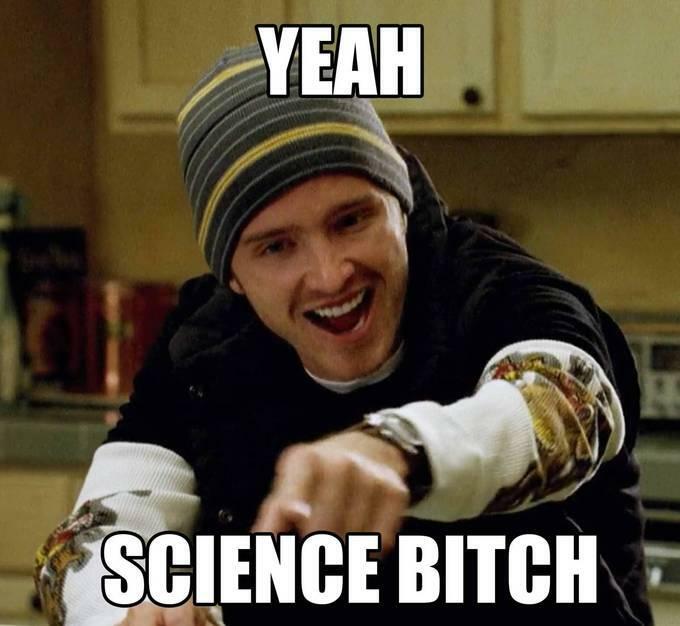 In fact the physics of our entire observable universe is largely based on being able to measure wavelengths! 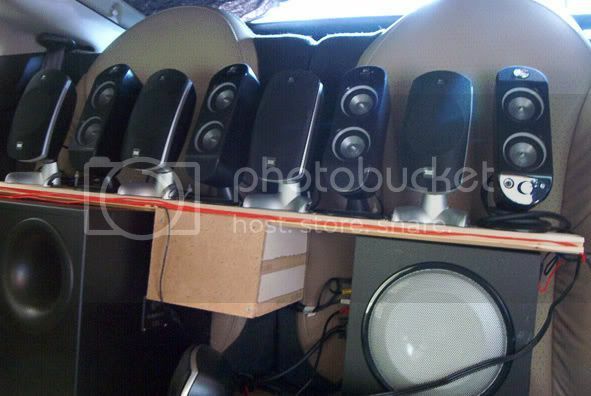 Subwoofers, like all speakers are designed to put out a range of frequencies. Typically the range of subwoofer is around 20 – 200 Hz. Each subwoofer has a different range of specific frequencies that it is designed to reproduce. There are also other speaker parameters such as free air resonance (Fs), Electrical “Q” (Qes), Mechanical “Q” (Qms), Total speaker “Q” (Qts) Linear Excursion (Xmax) etc. that will dictate how a speaker sounds and performs. We will get into what all that means in another article, but for now this is the basics of what you need to know. So what does all this sciencey stuff have to do with mixing subs you ask? Well, when two different subwoofers (with different parameters and or sizes) play the same frequency at the same time, you will experience a distortion or “muddying” of the frequency. This is different than frequency cancellation, which has to do with the phase and physical placement of the speakers, but what it means in simple terms is your bass will sound like bass minus the b if you get my point. In real world application you will hear all sorts of funky things happen when you use multiple different subs (not all of them are easy to detect with the ear) as some distortions will be louder or more noticeable than others but the end result is it will always sound worse than one subwoofer producing one frequency. And yes, speakers are designed to play multiple frequencies simultaneously but for the purpose of our illustration, just remember that less is better. The most common scenario is using multiple subs of the same make and model (and size). Since the subs are the of the same parameters and assuming they are being fed the same amount of power, the difference in frequency reproduction or distortion is small enough that it will not make a noticeable difference and will boost the overall decibel level of said frequency, meaning it’ll get louder. So in this case, more subs DOES equal more boom, and in a good way.Typically in car audio, there is only one instance that mixing sub sizes is beneficial: when using a crossover network to cutoff the different subs at specific frequencies. This can be done roughly by using different amps for each sub and adjusting the cutoff frequency so they overlap only very slightly. The problem with this is amp cutoffs tend not to be very accurate as they are usually controlled by a knob or ‘pot’ that corresponds to a number printed on the amp case. The best way to program a crossover network is with a digital signal processor or DSP which gives each speaker its own channel and the ability to precisely set the cutoff frequency. This is known as an ‘active’ crossover network. The other kind of crossover is known as a passive crossover and is an analog system designed to control frequencies and power handling with a series of resistors and capacitors. Passive crossovers are what you will get when you buy a set of component speakers. So to sum up what we’ve hopefully learned today: mixing subwoofers of different sizes is a bad idea unless you know exactly what you’re doing. As in many cases, the acronym K.I.S.S. (keep it simple stupid) applies here. Generally the best sound quality results will be achieved by using quality gear and making sure your install is done correctly. For musical clarity, reducing road noise/lowering the noise floor and for musical and dynamic clarity, sound deadening is a must. Choosing the right enclosure for your sub(s) is also a must and in most cases that means designing a custom enclosure around your specific subwoofer. Manufacturers typically include this information with the sub or on their website. If you don’t have experience with woodworking, fiber glassing or building enclosures, it is highly recommended that you find someone that does or find a reputable audio shop to do it for you.